Many people can relate to dealing with a horrible boss; there is even an American comedy, “Horrible Bosses,” where employees plot to kill their awful employers. Unfortunately, while looking for another job is possible, some of us don’t have much choice in having to work with an unreasonable leader day in and day out. While there is management training for leaders, not many managers are equipped with the skills required to effectively lead others. As a result, employers can be rude, dismissive, take credit for your work, or be ungrateful. Whatever the reason that you may begrudge your boss, you need to take it upon yourself to be the best in your job. In this blog post, we will help you be good at your job while dealing with a bad boss. Whether your boss is way too busy, forgetful, or simply doesn’t care to remember, the most important strategy to dealing with a difficult boss is to document everything. This includes marking down the hours you worked weekly (if your work does not already require you to submit a timesheet), notating the completion of assigned tasks, writing down notes your manager made about your work, etc. To take this a step further, you may ask that your boss email you your assignments instead of verbally dictating them, or write down suggested changes or comments. This can go a long way in protecting you and your work if your manager denies or forgets that he assigned the wrong due date, or forgot who he delegated the project to. If your employer hasn’t said a work to you in weeks because she’s been held up in endless meetings, or she just prefers to stay inside her office, don’t just wait to ask a question or bring up an issue you may be having. Initiate a conversation yourself in order to make your voice heard. It would be advantageous to first email or directly ask your boss for a good time to meet, and then make sure she has the meeting in her calendar. Use the time to ask for instructions on a certain project, clarify details that may be preventing you from proceeding with your work, and be open about addressing possible concerns you may be having. Too many employees rely on their boss to facilitate a positive working environment. While the manager does play a big role in developing the corporate culture, each and every individual is responsible for empowering themselves and figuring out ways to improve their own situations. 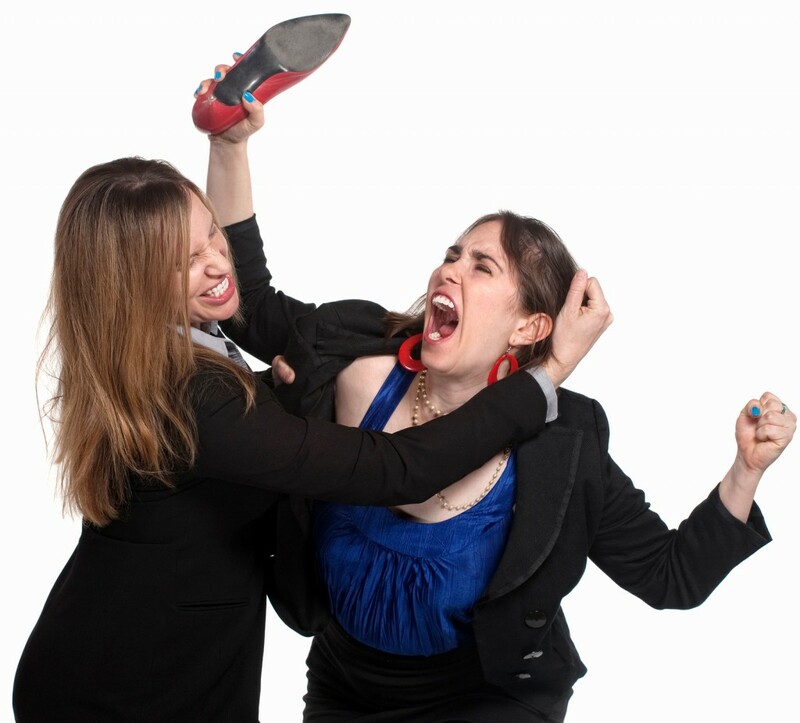 This can involve studying your boss to figure out what makes them angry, upset or frustrated. If you notice he gets mad when his staff interrupt him, don’t do that. Or, if you realise that he expects detailed reports at meetings, be prepared. Furthermore, if you just can’t work in the conditions your boss has created, instead of simply complaining, come up with helpful solutions that you can offer to your boss to make the situation better. Working with a boss that only makes life harder is challenging, but is not impossible. Utilise these tips to be a good worker, even if you are plagued with a bad boss.